On Tuesday 26th of February SMN will hold a Scottish Parliamentary Reception hosted by Sandra White MSP. The reception will celebrate the work of our member projects across Scotland and the success of our current ‘Mentoring Works’ campaign. We will be using this exciting opportunity to demonstrate the positive impact that mentoring projects are having across Scotland. As numbers are limited we will be inviting a cross section of our member projects to attend on the day to showcase the impact their services are having. 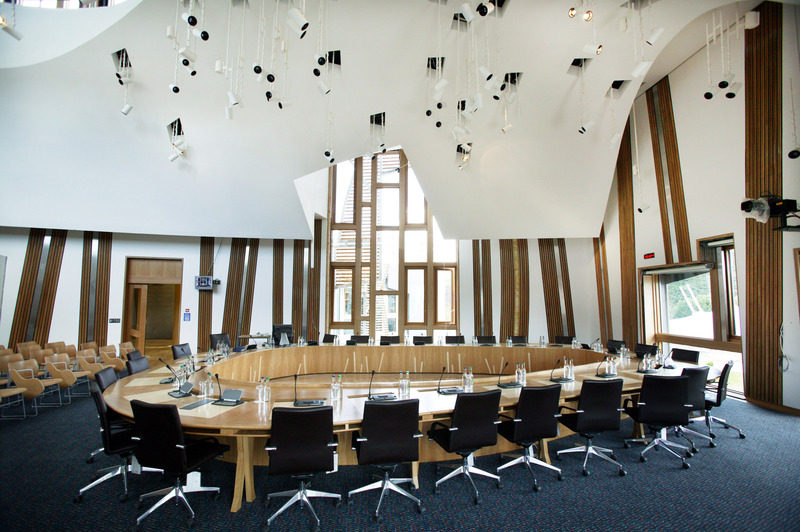 We will be providing the MSPs who attend the event information about any of our member projects that are operating in their constituency or regional areas and inviting them to make links with projects to learn more. 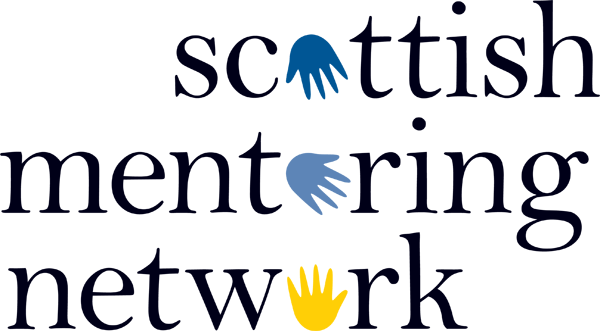 If you would like to submit a short ‘Mentoring Works’ campaign clip or quote that can be shown at the event please get in touch with Katya: katya@scottishmentoringnetwork.co.uk/ 0141 559 5009 for more information on how you can do this. A full event report will be available on our website after the event takes place.